Out of the top 10 most targeted countries by cyber attackers, India ranks fourth and cybersecurity defenders are facing a lot of threats from these cyber criminals. cyber attacks is an illegal activity and is continuously increasing in India for financial loot. Cyber Attack is an attempt to destroy or infect computer networks in order to extract or extort money or for other malicious intentions such as procuring necessary information. cyber attacks alter computer code, data or logic via malicious code resulting in troublesome consequences which can compromise the information or data of the organizations to make it available to cybercriminals. Cyber attacks consist of various attacks which are hacking, D.O.S, Virus Dissemination, Credit Card Fraud, Phishing or Cyber Stalking. In August 2018, two men from Navi Mumbai were arrested for cybercrime. They were involved in fraudulent activities concerning money transfers from the bank accounts of numerous individuals by getting their SIM card information through illegal means. 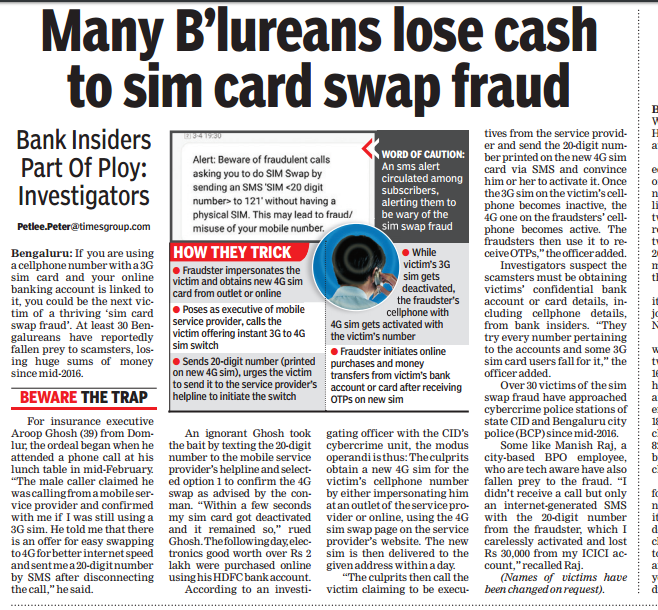 These fraudsters were getting the details of people and were later blocking their SIM Cards with the help of fake documents post which they were carrying out transactions through online banking. They were accused of transferring 4 crore Indian Rupees effectively from various accounts. They even dared to hack the accounts of a couple of companies. 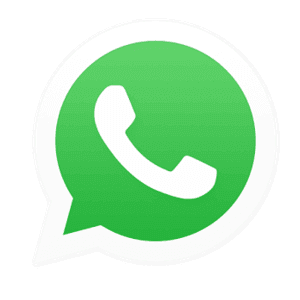 Prevention: The information required for such a scheme is gathered via various public domains and is misused later. Sharing personal information with unknown applications and domains can help in minimizing the risk of having your personal information reaching people with malicious content. A daring cyber attacks was carried in August 2018 on Cosmos Bank’s Pune branch which saw nearly 94 Crores rupees being siphoned off. Hackers wiped out money and transferred it to a Hong Kong situated bank by hacking the server of Cosmos Bank. A case was filed by Cosmos bank with Pune cyber cell for the cyber attack. Hackers hacked into the ATM server of the bank and stole details of many visa and rupee debit cards owners. The attack was not on centralized banking solution of Cosmos bank. The balances and total accounts statistics remained unchanged and there was no effect on the bank account of holders. The switching system which acts as an interacting module between the payment gateways and the bank’s centralized banking solution was attacked. The Malware attack on the switching system raised numerous wrong messages confirming various demands of payment of visa and rupee debit card internationally. The total transactions were 14,000 in numbers with over 450 cards across 28 countries. On the national level, it has been done through 400 cards and the transactions involved were 2,800. This was the first malware attack in India against the switching system which broke the communication between the payment gateway and the bank. Prevention: Hardening of the security systems by limiting its functions and performance only to authorized people can be the way forward. Any unauthorized access to the network should immediately set an alarm to block all the access to the bank’s network. Also, to minimize risk, enabling a two-factor authentication might help. Through testing, potential vulnerabilities can be fished out and can make the entire digital part of the banking system safe. In July 2018 fraudsters hacked into Canara bank ATM servers and wiped off almost 20 lakh rupees from different bank accounts. The number of victims was over 50 and it was believed that they were holding the account details of more than 300 ATM users across India. The hackers used skimming devices on ATMs to steal the information of debit card holders and made a minimum transaction of INR 10,000 and the maximum of INR 40,000 per account. On 5 August 2018, two men were arrested in New Delhi who was working with an international gang that uses skimming activities to extract the details of bank account. Prevention: Enhancement of the security features in ATM and ATM monitoring systems can prevent any misuse of data. Another way to prevent the fraudulent activity is to minimize the risk of skimming by using lockbox services to receive and transfer money safely. This uses an encrypted code which is safer than any other payments. Websites Hacked: Over 22,000 websites were hacked between the months of April 2017 and January 2018. As per the information presented by the Indian Computer Emergency Response Team, over 493 websites were affected by malware propagation including 114 websites run by the government. The attacks were intended to gather information about the services and details of the users in their network. Prevention: Using a more secure firewall for network and server which can block any unauthorized access from outside the network is perhaps the best idea. Personal information of individuals is critical for users and cannot be allowed to be taped into by criminals. Thus, monitoring and introducing a proper network including a firewall and security system may help in minimizing the risk of getting hacked. Hackers and criminals are getting smarter every day. Counter measure is to predict their attack and block it in the most effective way possible before any unfortunate events. 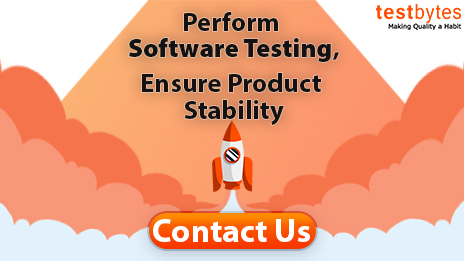 For these testing to happen in the most efficient way possible it’s better to have a dedicated testing wing along with software development or hire services from an agency.